If you don’t already know, the medical marijuana revolution is starting to sprout across the country. Not surprisingly, more positive clinical studies and anecdotal evidence point in the same direction as scientists, health practitioners, and patients rediscovering the healing benefits of this amazing plant—and so should you. Why Is Marijuana Such a Promising Medicine? When Will Medical Marijuana Become Completely Legit? Medical marijuana is an all-natural remedy that man has been using for thousands of years. In fact, references to cannabis sativa have been found in ancient texts from Egypt, China, and Greece. The builders of the great pyramids used marijuana to treat tumors; Chinese emperor Shennong (circa 2737 BC) believed it helped rheumatism; and the Greeks used it to treat ear pain and body inflammation. Marijuana was introduced to modern Western medicine in the 1830s by Irish physician William Brooke O’Shaughnessy. The renowned, highly respected doc wrote extensively on cannabis’ medical applications, which he used to successfully treat rheumatism and convulsions. He was also something of a polymath as he wrote books on cryptography, was knighted by Queen Victoria (a fellow cannabis supporter) for his contributions to developing the telegraph, and is credited for pioneering tetanus and rabies treatments. In America, cannabis was listed in the U.S. Pharmacopoeia from 1851 to 1941. 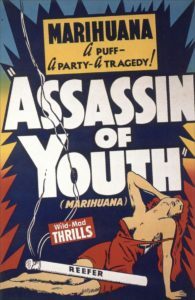 However, the advent of anti-marijuana hysteria in the late 1930s ultimately led to its current federal prohibition. Today it’s greatly inhibited scientific research and medical usage, but, luckily, the tide seems to be turning. Back in 1999, Drug Czar Barry McCaffery claimed there was “not a shred of evidence marijuana is medicine.” His ill-informed perspective had a short shelf life. In 2000, an NIH study became the first mainstream acknowledgment that cannabis has legitimate therapeutic benefits. In this instance, the report concluded that medical marijuana was effective in alleviating conditions such as nausea and the wasting disease associated with chemotherapy, cancer, and AIDS. While the findings were limited to a narrow set of medical conditions—mainly because federal cannabis restrictions virtually prohibit large-scale clinical trials—they were nonetheless an important departure from the government’s official orthodoxy. Eighteen years later, marijuana is regaining enormous scientific respect and is finally on the verge of becoming mainstream medicine. 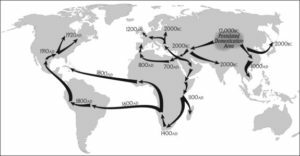 Earlier this year the National Academy of Science, Medicine, and Engineering (NASME) released the most comprehensive report on cannabis ever compiled. The 400-page meta-analysis included data from more than 10,000 individual studies. Nausea and wasting disease in patients undergoing chemotherapy. Muscle spasticity in multiple sclerosis (MS). Reduce dependency on and need for possibly addictive and deadly opioid-based pain medications. The NASME study hardly endorses medical marijuana for every condition under the sun. However, it’s a definitive statement by the scientific and medical communities refuting the government’s irrational and unscientific classification of cannabis as a Schedule I drug. Homeostasis—or well-being and balance—is mediated in large part by a network of receptors and hormonal signals that constitute the endocannabinoid system (ECS). 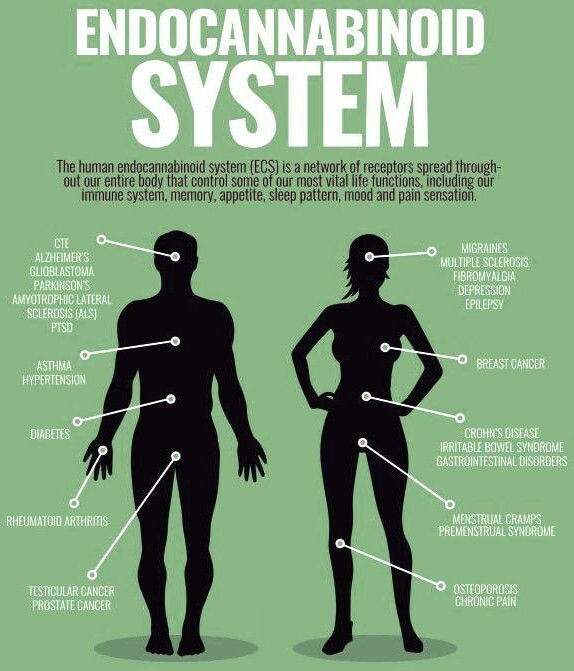 Endocannabinoid receptors are stimulated by substances that the human body makes naturally called endocannabinoids, which are very similar phytocannabinoids, the cannabinoids marijuana plants produce naturally. These receptors are embedded throughout the body—in the brain, the nervous system, the immune system, tissue, and within cellular membranes. The most famous of these, THC, is psychoactive and is largely responsible for marijuana’s mind-expanding properties. However, cannabis also contains non-psychoactive cannabinoids such as CBD and CBN. Scientists believe these compounds can produce health benefits by working through the body’s endocannabinoid system. The role of the ECS is to transmit and receive signals that regulate all levels of bodily function so it functions at its best. It manages pain signals at the site of tissue damage, resolves the immune system’s response to inflammation, and regulates the basic processes in which cells degrade, synthesize, and recycle cellular compounds. So, if there’s tissue damage, the ECS will mediate pain signals and cellular repairs. Essentially, the goal of the endocannabinoid system is to detect imbalances and correct them. In short, the ECS can be thought of as the intersection between mind and body. If impaired or damaged, chronic pain, immune dysfunction, and mood disorders can arise. And because the ECS is central to a process called autophagy, when old and unhealthy cells are naturally disposed of, it’s also central to the prevention and inhibition of tumor growth. Recreational marijuana use typically involves smoking or vaping the herb. However, many health practitioners and patients (maybe even yourself) are wary of ingesting mmj this way. Thankfully, cannabis’ benefits can be delivered in a variety of ways. 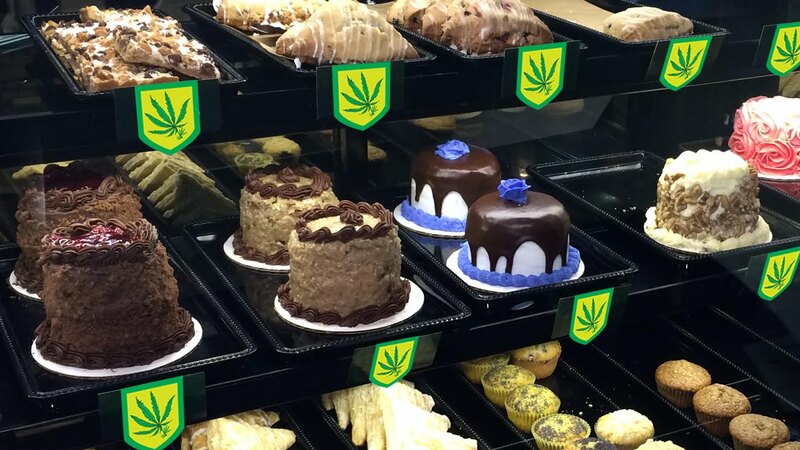 Marijuana oil extracts, THC-infused edibles, CBD-infused edibles, topical lotions, and even time-release transdermal patches are just a few of the many delivery methods available today. There are also non-psychoactive CBD oil tinctures for those who want the health benefits without the high. In fact, mmj has become a personalized medicine since dispensaries, weed growers, and cannabis companies can now cultivate countless strains and develop innumerable products to suit the unique needs of each patient. “The evidence is overwhelming that marijuana can relieve certain types of pain, nausea, vomiting and other symptoms…And it can do so with remarkable safety. 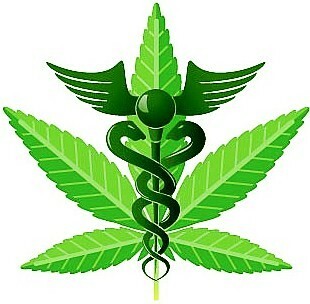 Indeed, marijuana is less toxic than many of the drugs that physicians prescribe every day.” —Dr. Jocelyn Elders, Former Surgeon General of the U.S. Thus, cannabis has one of the safest therapeutic ratios in all of medicines. The federal government’s past propaganda and unwarranted prohibition of cannabis has been a historical aberration that’s crumbling under the weight of undeniable scientific and medical truth. With the scientific and medical communities firmly behind it, and now that 89% of Americans approve of medical marijuana, it’s only a matter of time before the federal government corrects its mistake by helping make medical cannabis mainstream medicine.